PARADISE VALLEY GOLF COURSE. Oversized gorgeous lot on the North side of the most sought after street in town! The former house has been torn down and this exceptional site is just waiting for a new home. 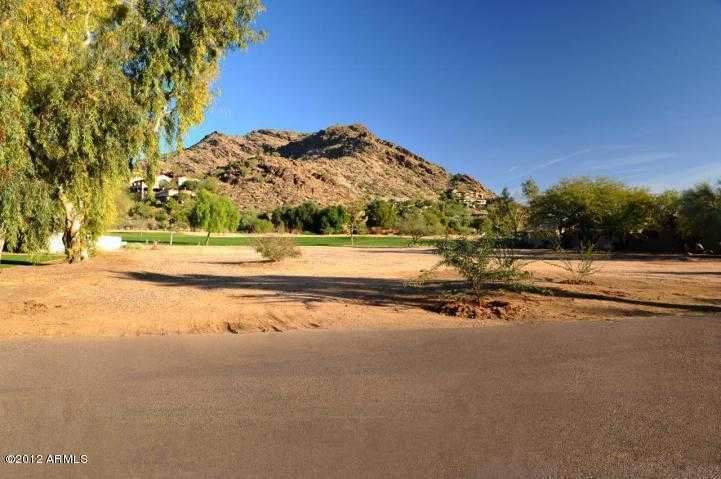 Located on the fourth fairway of the Paradise Valley Country Club, the views are of mountains and unbelieveable sunsets. Agent is related to seller.